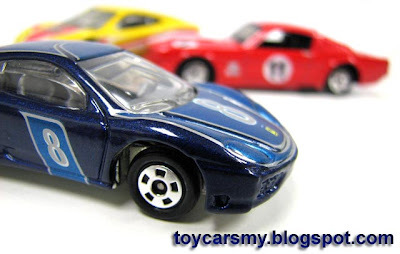 This exclusive Tomica Ferrari is real limited edition, it only produced 1 unit in the world. 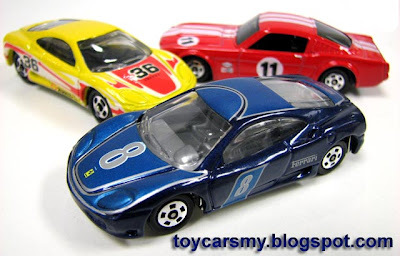 This special edition licensed Ferrari collection only sell to invitee only. All these are my victims after the modification, the wheels were taken by Tomica left the wheels fixed back to the Hot Wheels, but they all looked acceptable to me.